Did the Lusitania Propel America into World War 1? There is No Global Warming – and Human Activity has Not Caused It! Does Marriage Require the Ability to Procreate? Is There a Moral Right to Close Our Borders to Undocumented, Unaccompanied Immigrant Children? 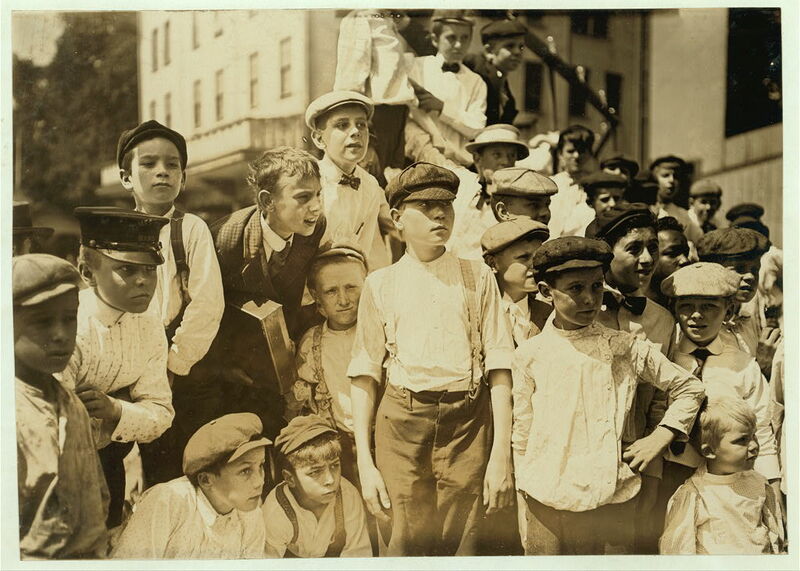 Watching The Races, The Newsboys' Picnic, Cincinnati. Cincinnati, Ohio.